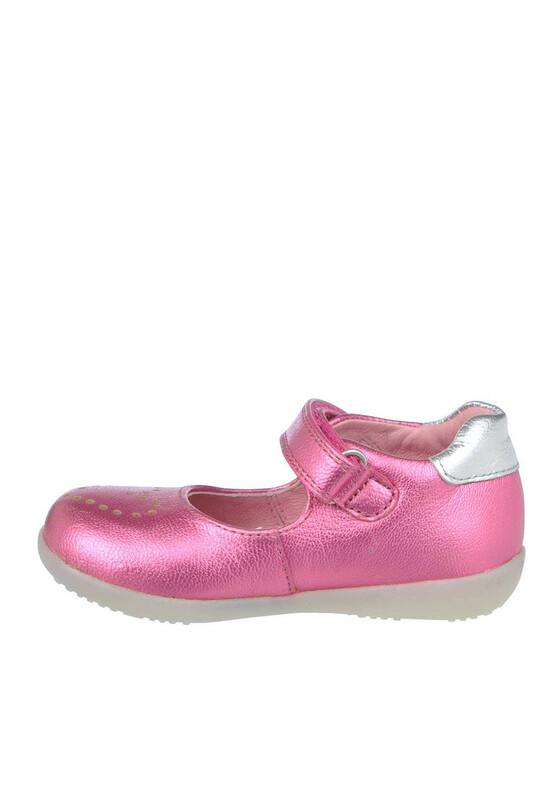 Your little princess will look super cute in these adorable pink metallic leather shoes from Agatha Ruiz De La Prada. 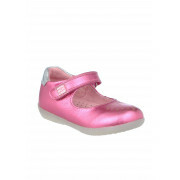 They have a perforated heart on the toe, a branded Velcro strap fastening and a comfortable breathable leather insole. 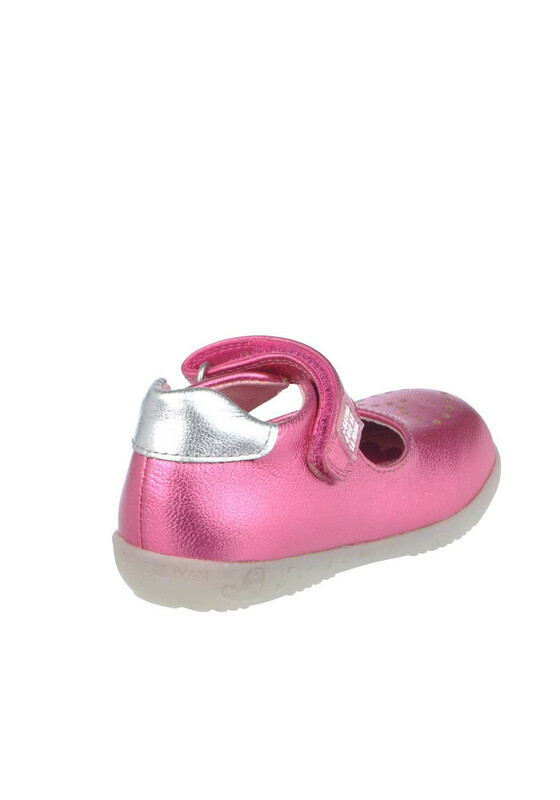 Ensure she takes those early steps in style.